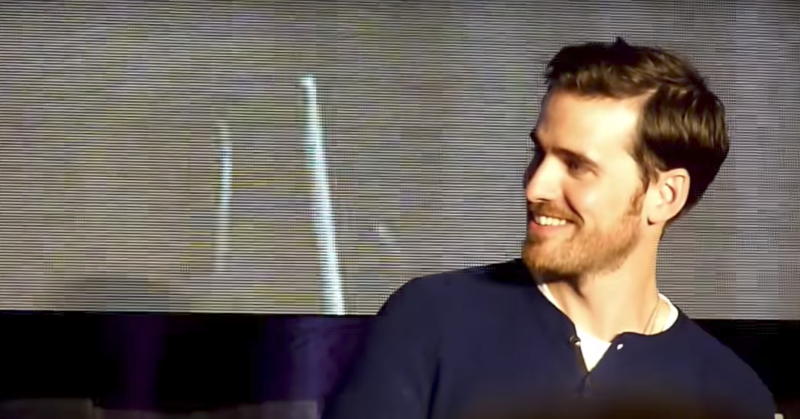 The Irish Actor who is the star of ABC and Netflix award-winning ‘Once Upon a Time’ tv drama, has a loyal audience of 12.8 Million viewers around the world. 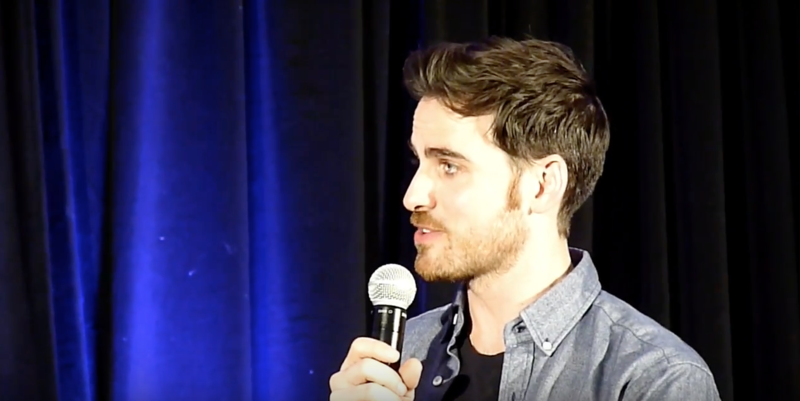 Beloved by fans around the world, O’Donoghue has delivered one of the most dynamic and intriguing interpretations of Hook (in a modern day Peter Pan) with a swashbuckling performance that has captivated audiences worldwide, turning him into a screen star and heartthrob for millions of fans. Back in Ireland, home audiences are only waking up to the fact that Colin is actually Irish and is a native of Drogheda, and that he is a member of the Irish Film & Television Academy. Colin is flying back to Dublin from the filmset in Vancouver, for a special ‘IFTA In Conversation’ on Wednesday 22nd November, in front of an Irish audience hosted by Irish casting director Louise Kiely. Colin is a graduate of the Gaiety School of Acting in Dublin; he swapped the small screen and stage of Ireland for the big screen across the Atlantic back in 2011 and has not looked back since. O’Donoghue was also co-founder of Irish rock band, ‘The Enemies’ in which he played guitar and vocals. However, with the success of ‘Once Upon a Time’, O’Donoghue had to give up the band in 2013. ‘Once Upon a Time’ is now in it’s seventh season, the show premiered to an audiences of 12.8 million, as audiences around the world, on ABC and Netflix, follow the story of Colin (Capt Hook) and his modern day fairytale friends and enemies in Storyville find love and adventure in the multi-award winner show. The show has also featured Irish actors Victoria Smurfit and Sarah Bolger, and is broadcast in Ireland on RTÉ. Colin is submitted for consideration for the upcoming IFTA Film & Drama Awards in February 2018, in the Best Actor in a Lead Role – Drama, for his performance in ONCE UPON A TIME.